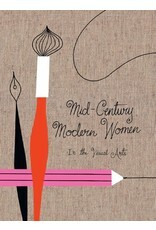 Wit, wisdom, and willfulness abound on page after page of this vibrant anthology from Gloria Fowler and up-and-coming illustrator Ellen Surrey. 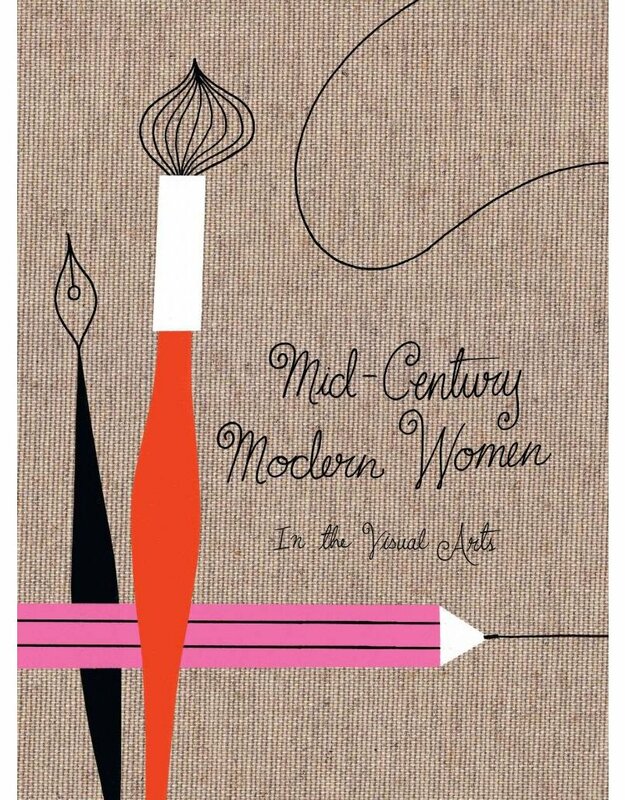 Featuring an unparalleled collection of real-life heroines of the art, design, and fashion industries, MID-CENTURY MODERN WOMEN IN THE VISUAL ARTS is a celebration of some of the most creative and successful females of that era and their societal contributions. 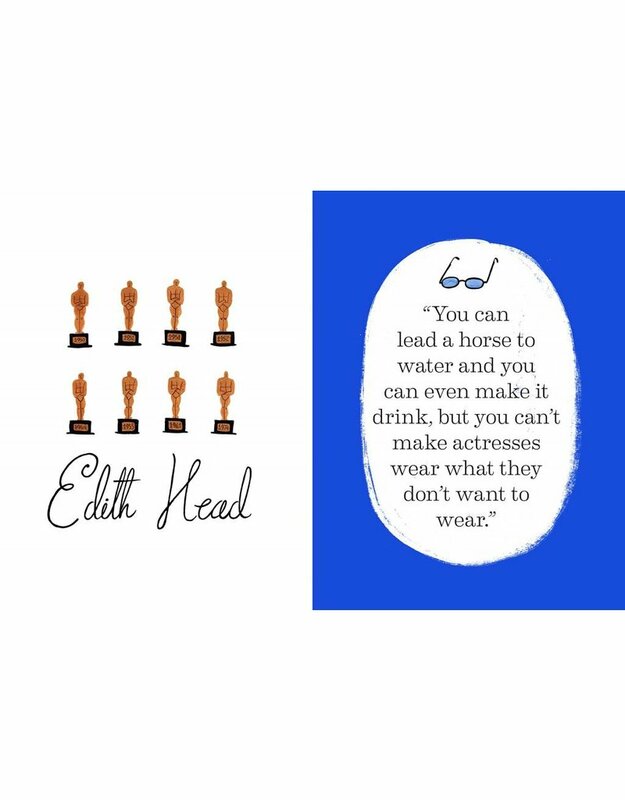 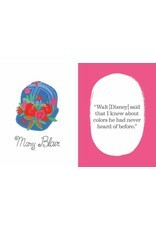 Enjoy original, colorful, and hand-painted portraits of each of the twenty-five chosen role models portrayed in her characteristic setting, accompanied by a carefully selected quote: each lovely lady’s own words to live by. 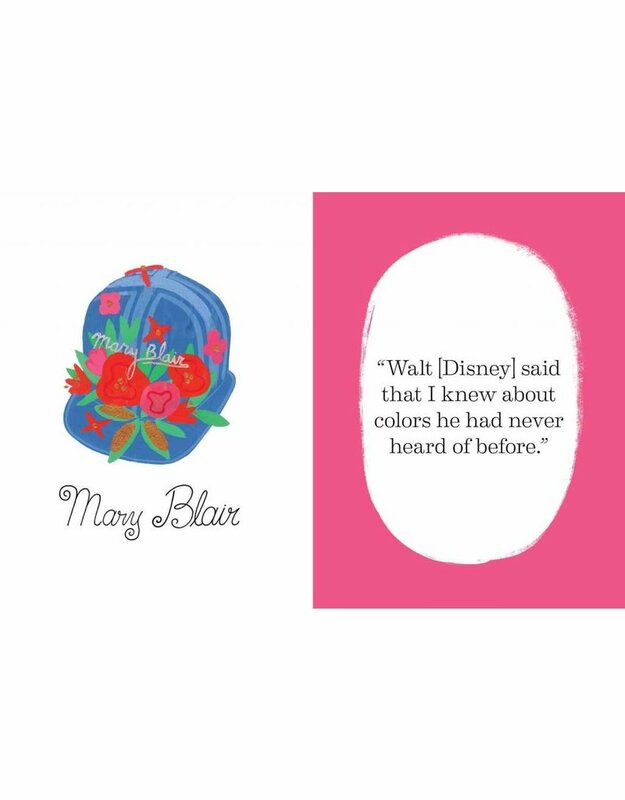 A short biography rounds out the introduction to each prominent figure of the 1930s to ’60s, providing a key glimpse into the lives of such impressive women as fashion maven Coco Chanel, iconic painter Frida Kahlo, and It’s a Small World designer Mary Blair. 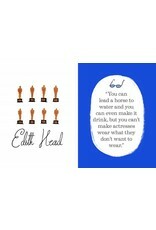 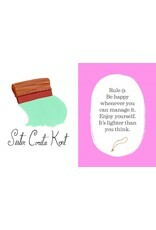 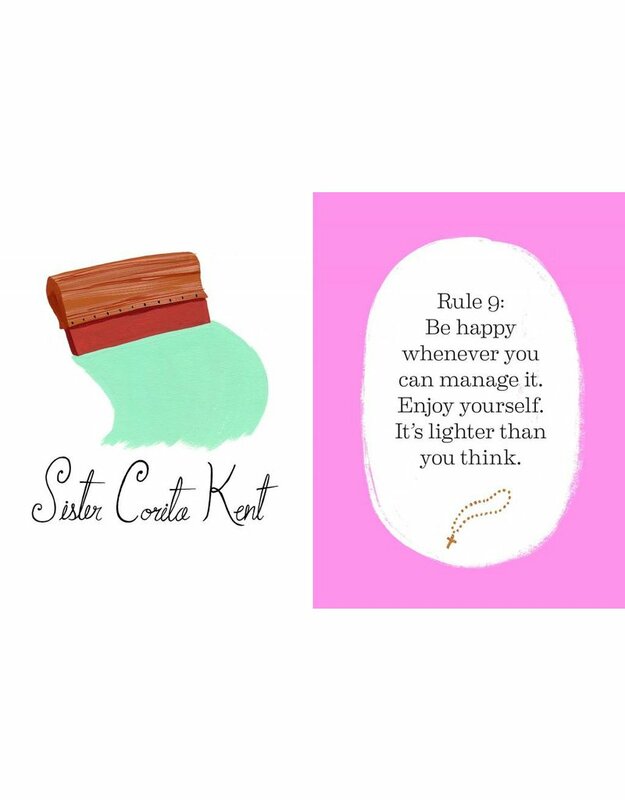 Discover Edith Head’s humor, Vera Neumann's inventive spirit, and Sister Corita Kent’s life advice.